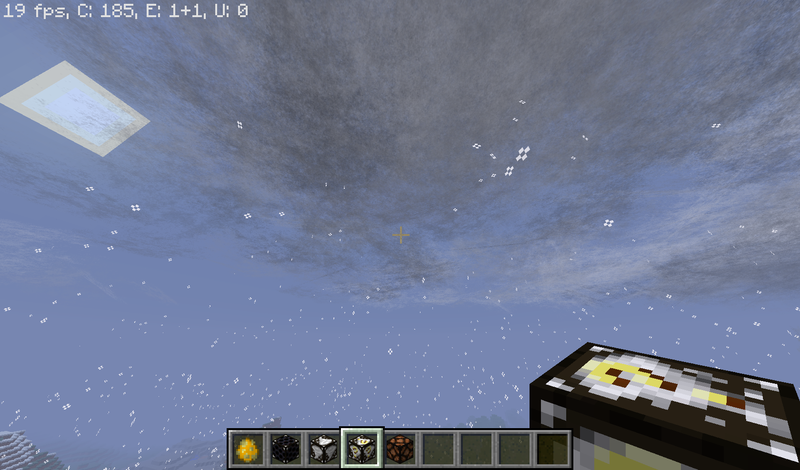 Hello, I recently got the Localized weather mod for 1.10.2, and every time I see a tornado, its just a little poofter cloud! A swirly, poofy, poofter cloud! Whenever I spawn a tornado with commands, it becomes a poofter cloud again! When I spawn something like a F1 or F5, A actual tornado forms! In survival, though, a normal tornado never forms! I never get the destruction I want on my survival world! Can someone help me on how to make normal touch-downy tornadoes spawn naturally? As in, F1's F2's F3's F4's and F5's?? Thanks for the help.. If you can give any.